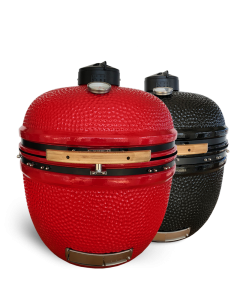 THE MOST VERSATILE BRAAI FOR THE MOST DIVERSE NATION! 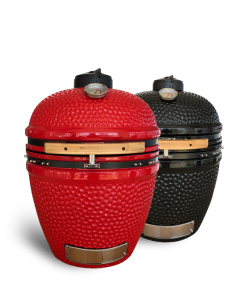 HERE’S SOME REASONS WHY KAMADO JAN IS THE BEST BRAAI IN SA. COMPACT SIZE = SUPERSIZED FLAVOUR! Our new 37cm JAN JNR is a compact and powerful. It sacrifices no performance. Available in our signature red and now also black. 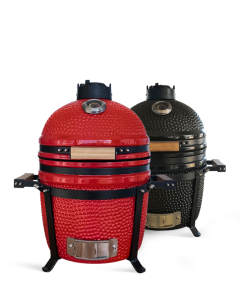 Why not join the Kamado JAN family.